Chrissy Taylor, CEO of The Taylor House, runs a thriving, extremely successful blog. Chrissy is a mother to two children and the wife to her high-school sweetheart. She has been blogging for six years, working to build her audience. Chrissy is an everyday home cook who focuses on creating recipes that anyone can make. She has a book that will be published on November 14th of this year that focuses on No Prep Slow Cooker Recipes. 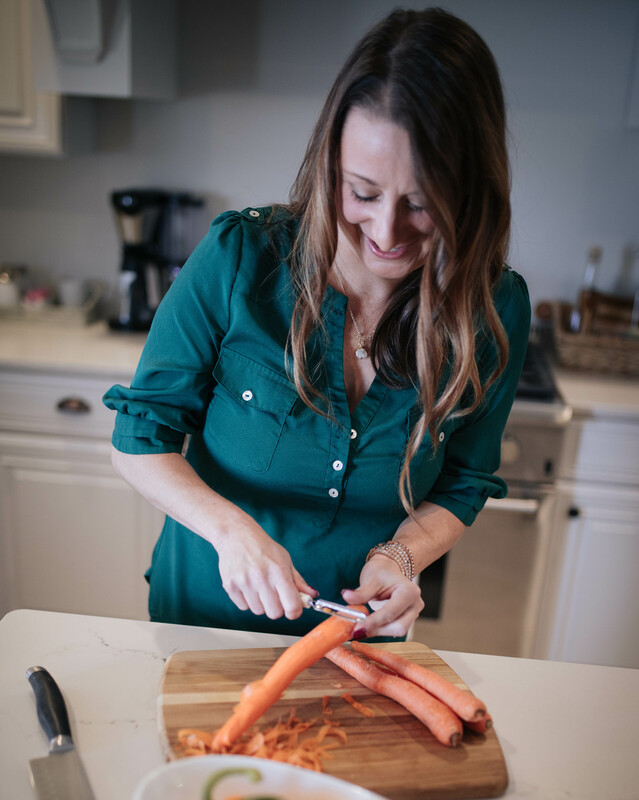 Besides writing about food, Chrissy loves to travel and share her experiences with her millions of monthly readers on her blog and social media. She likes to focus on family travel with her husband and children. Whether it's in her kitchen or half way around the world, her readers are anxious to hear about the adventure! 1. Start by placing the chicken breasts in a baking dish that has been sprayed with non-stick cooking spray. 2. Sprinkle the diced onions and crumbled bacon over the chicken breasts. 3. Mix together the Head Country Bar-B-Q sauce and ranch dressing before pouring it over the chicken breasts. 4. 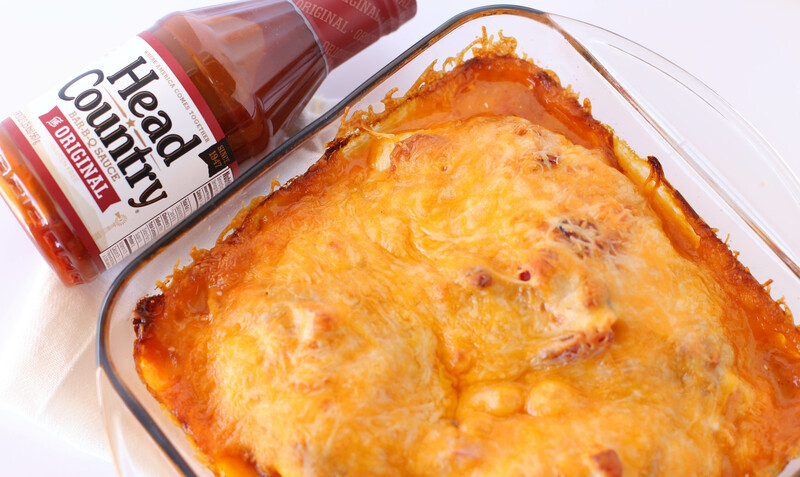 Top with shredded cheese and bake at 350°F degrees for 30-40 minutes. This recipe can easily be made in your slow cooker too! That way you can put your ingredients in first thing in the morning and have dinner ready to go after work! This is perfect with a side of sweet corn, fresh green beans or anything delicious from your garden this summer!